Director Sukumar is going to direct Ram Charan for his next film and this is well known. The director is working on the script of the film and the movie is expected to be formally launched next month. The director was reportedly thrilled with the look and performance of Charan in the trailer. 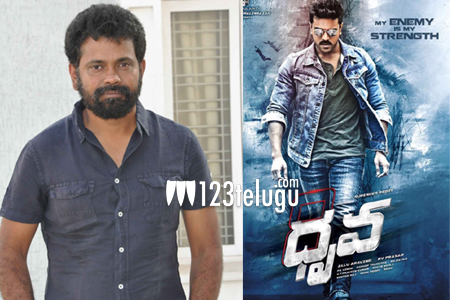 In fact, Sukumar reportedly called up Charan and congratulated him for the fine performance in the visuals. Charan’s transformation into a stylish avatar has come in for praise from many. Sukumar is going to showcase Charan in a very different way and with this transformation already underway, the director’s work is all set to become much easier.